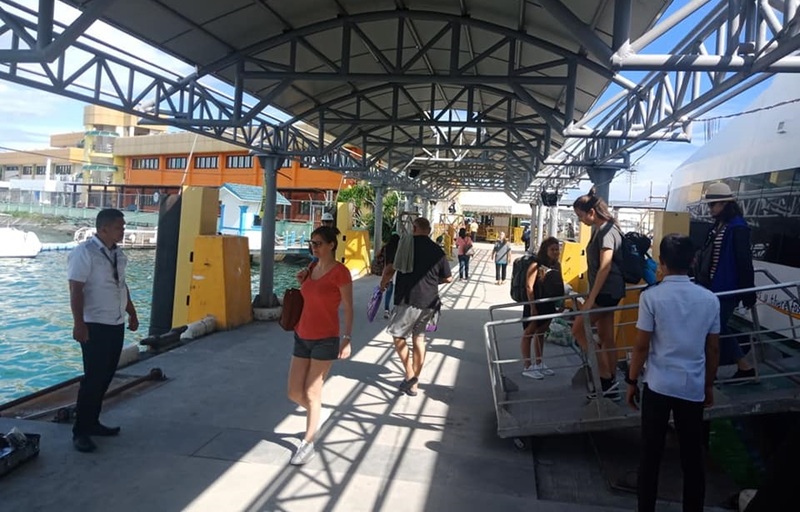 Law enforcement and security personnel at ports in Bohol have been placed on heightened alert in anticipation of the massive influx of sea travelers who will be going to their hometowns for the Holy Week. According to Philippine Ports Authority (PPA) Bohol Manager Engr. James Gantalao, security measures at Bohol ports have been beefed up through the police, Philippine Coast Guard, Maritime Industry Authority and Department of Transportation. The deployment of additional personnel at the ports was also intended to maintain smooth operations for the convenience of the passengers. The PPA prioritized their preparations for the Holy Week at the province’s major ports including those in Tagbilaran City, Tubigon, Jagna, Ubay, Talibon and Getafe. Gantalao said that “Help Desks” were set up in key areas of the ports to accommodate passengers seeking assistance. The PPA has already noted a significant rise in passenger traffic at the Tagbilaran City Tourist Port, Bohol’s largest and busiest port. According to Gantalao, they have been recording the entry of at least 6,000 passengers into the port in a day, which is significantly higher compared with the 3,000 passengers who go through the facility daily on regular days.